2. The four-post structure makes printing stable and smooth suitable for medium, big size printing. 3. 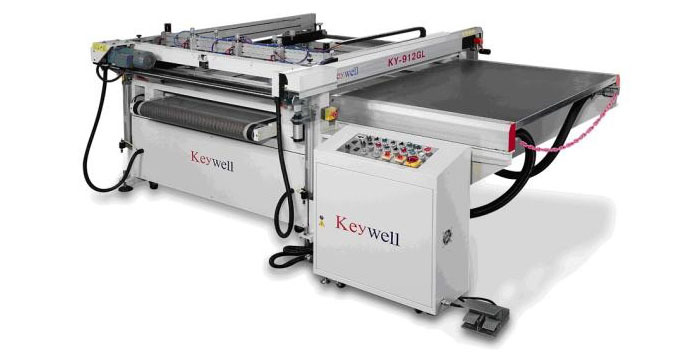 Printing table transmission is driven by SEW safety brake motor and speed is set by the cooperated inverter. 4. The printing cylinder with constant pressure can be set precisely. 5. Printing stroke is set by movable sensors for matching with different printing sizes. 6. Printing head can be set to stop at right or left side. 7. 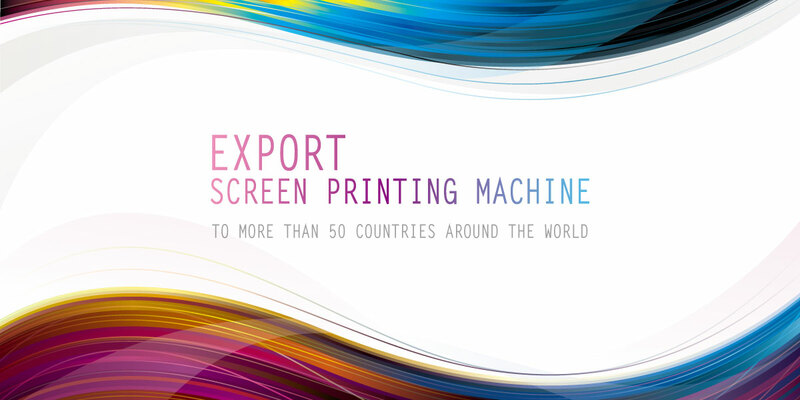 The screen frame lifts synchronously with printing movement. 8. Equips 1~3 times repeat printing function. 10. Frame up/down movement is driven by SEW safety brake motor for smooth moving.